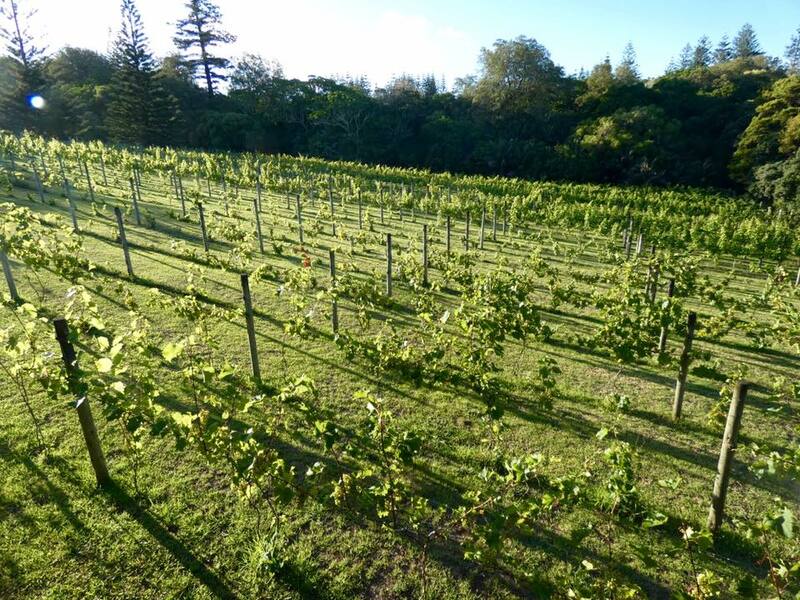 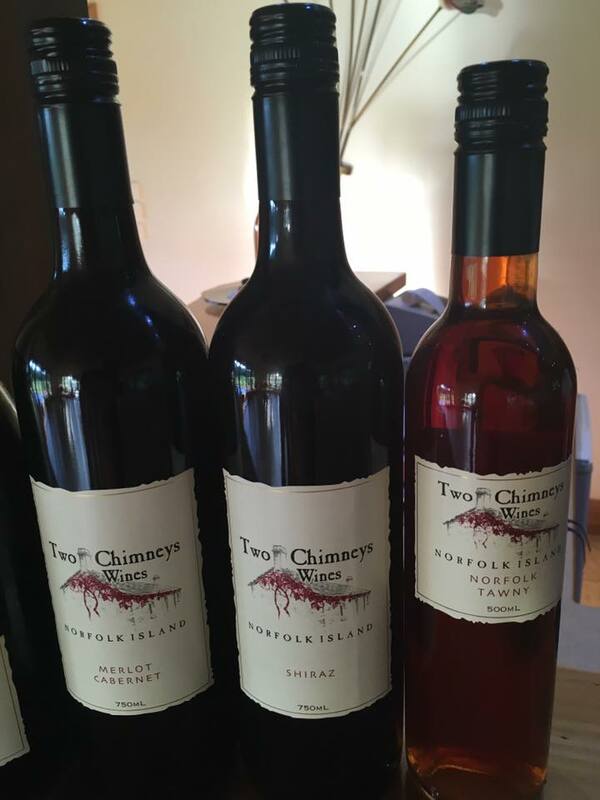 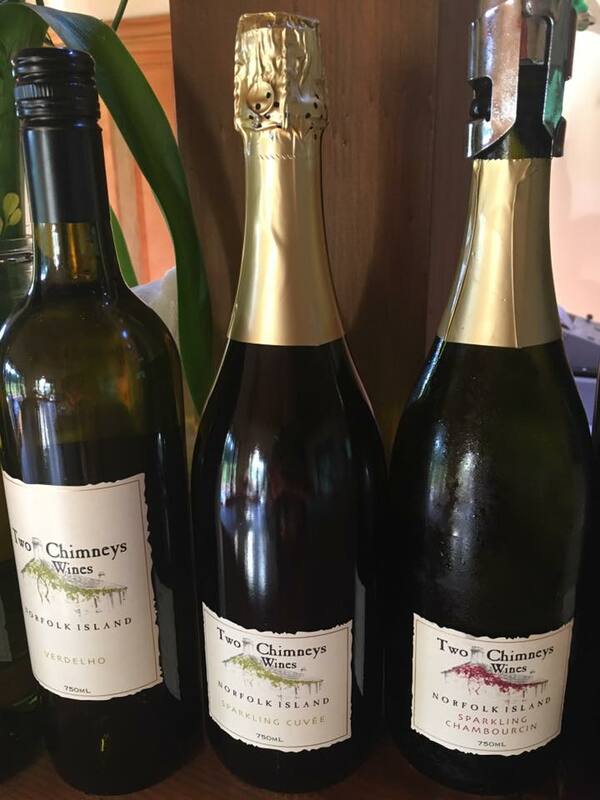 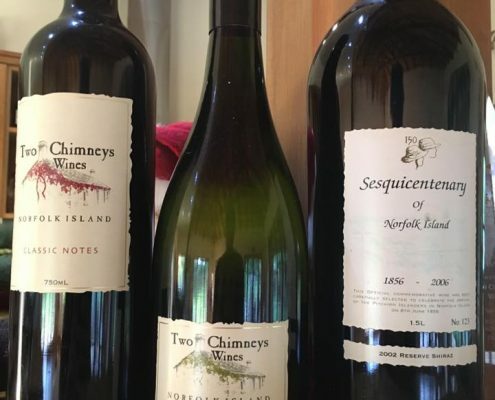 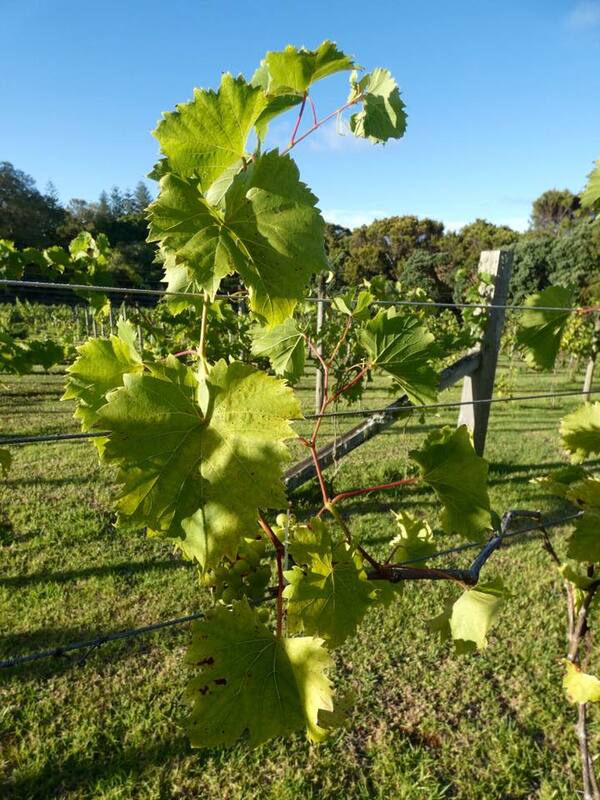 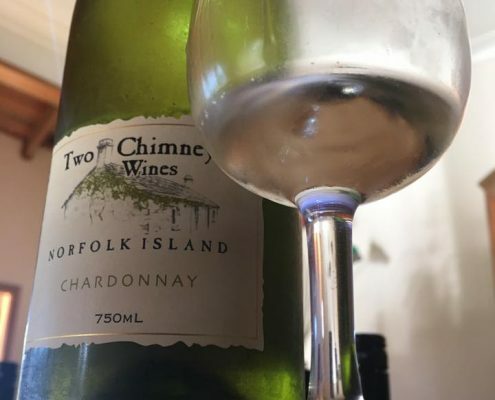 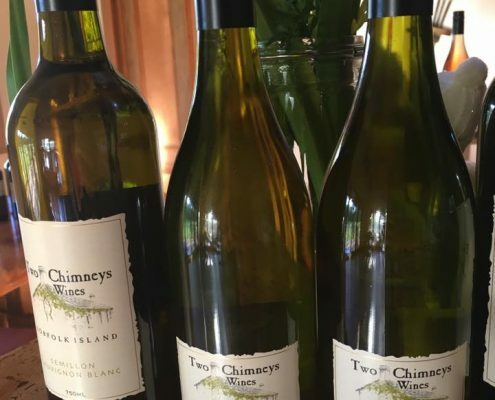 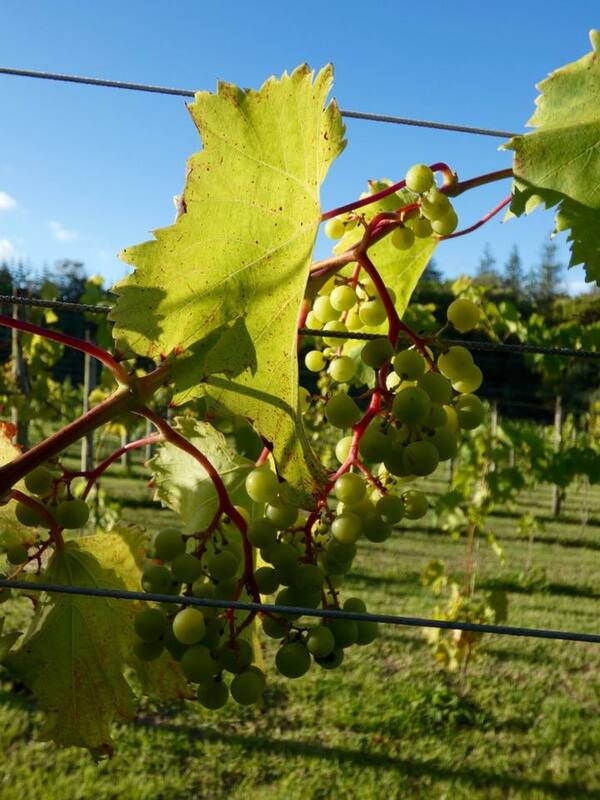 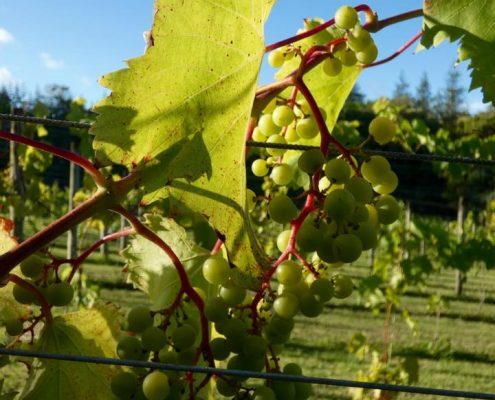 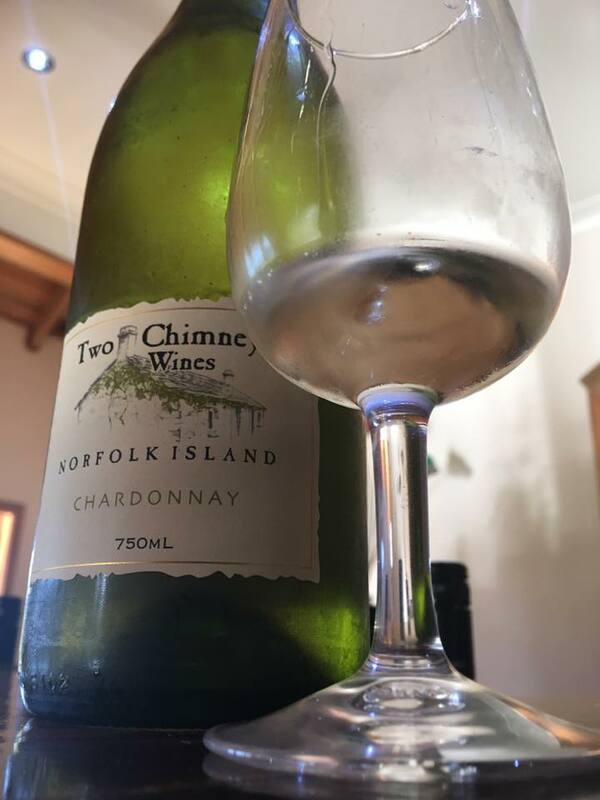 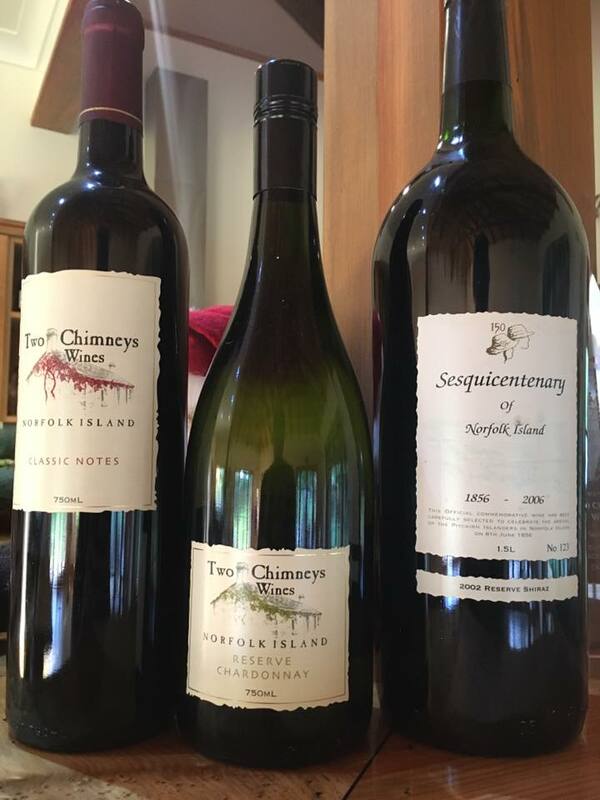 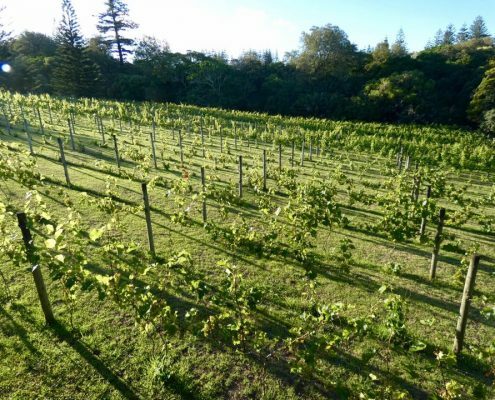 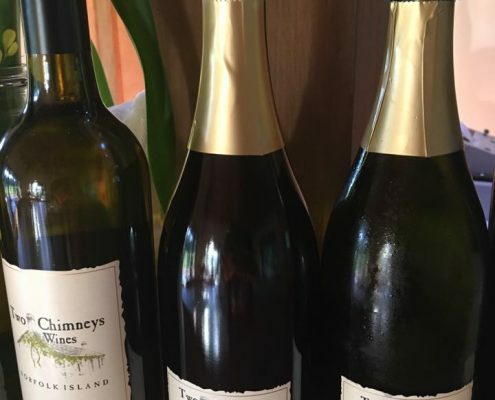 Norfolk Island even has a winery! 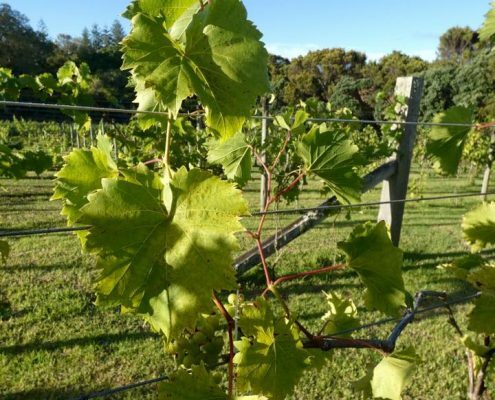 This is more of wine cellar then the winery, as the vineyard is quite small and the grapes mostly come from other vineyard the proprietor owns in Australia. 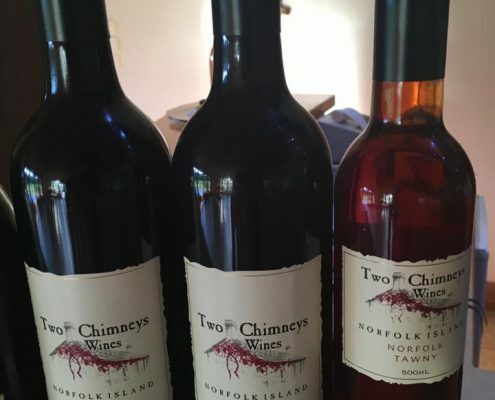 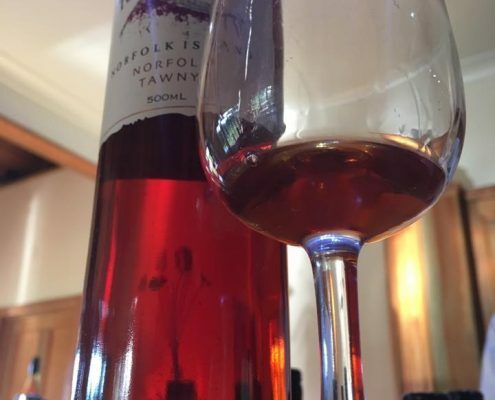 But the wine is made on Norfolk and aged in Norfolk and most likely receives some sort of tax advantage for being Norfolk. 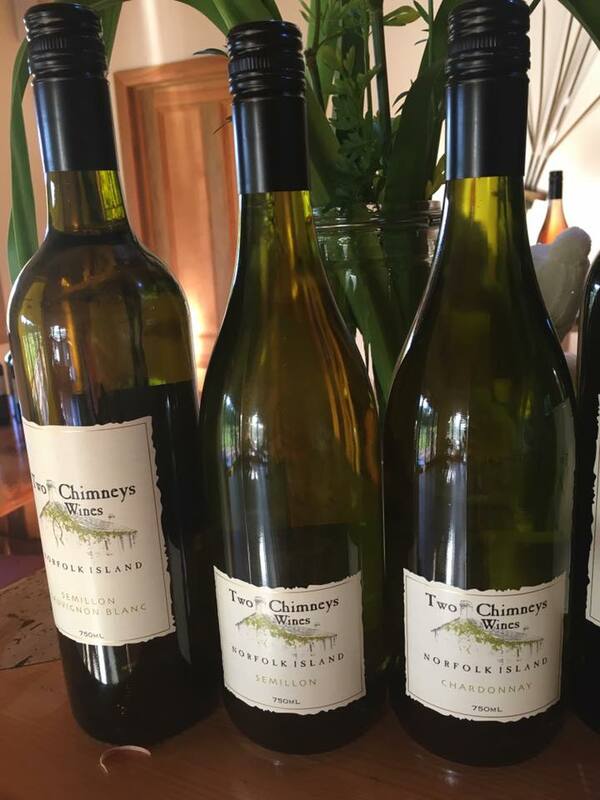 You get a generous tasting of all the wine varieties – white and red. 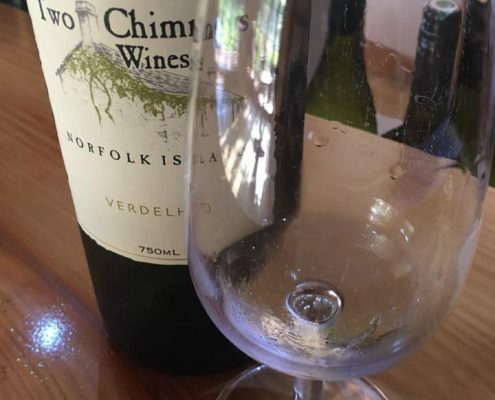 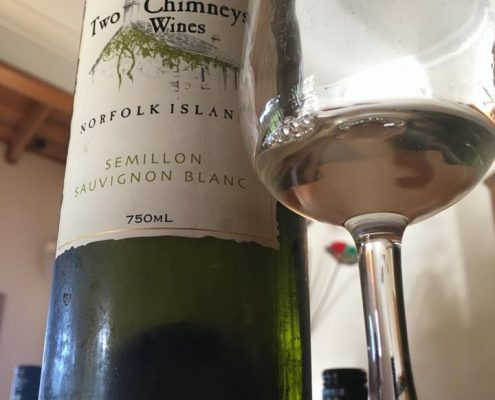 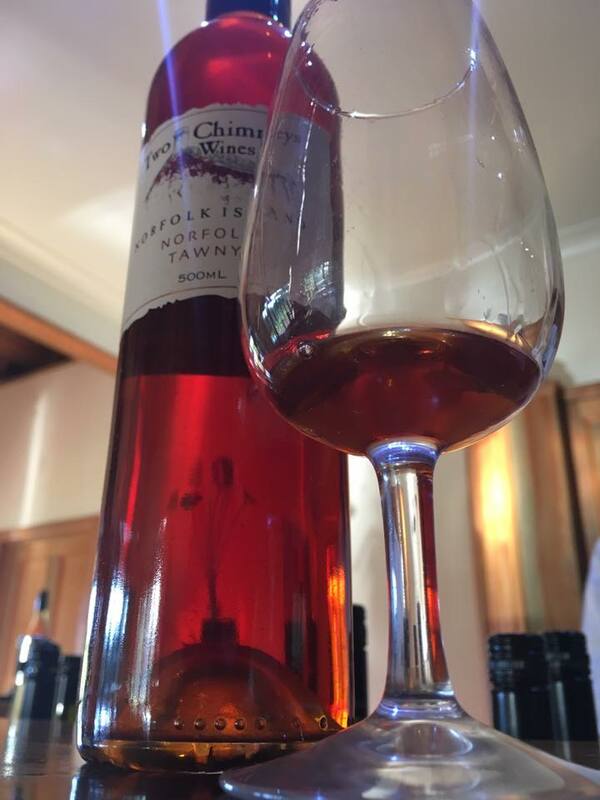 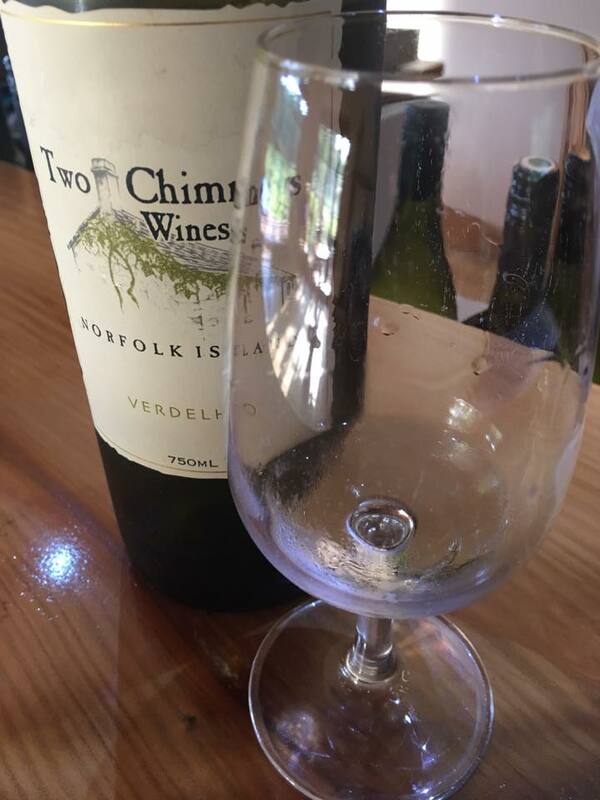 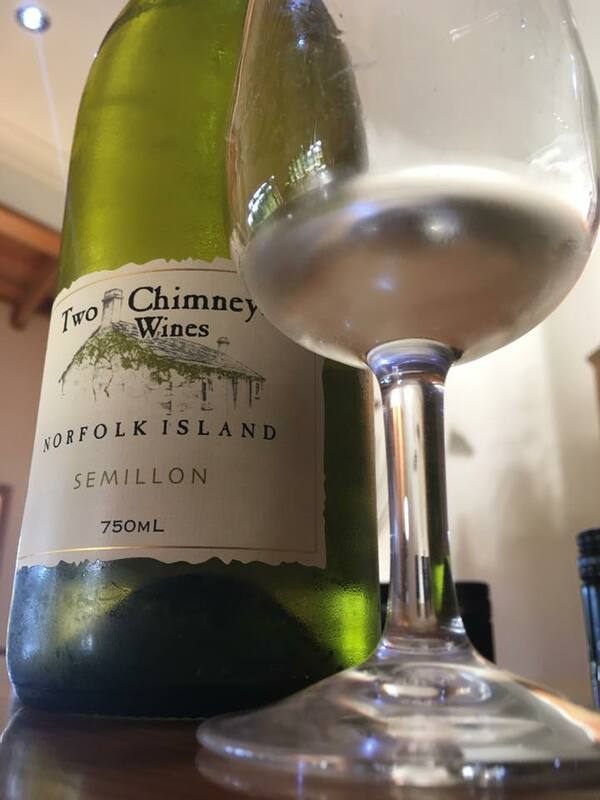 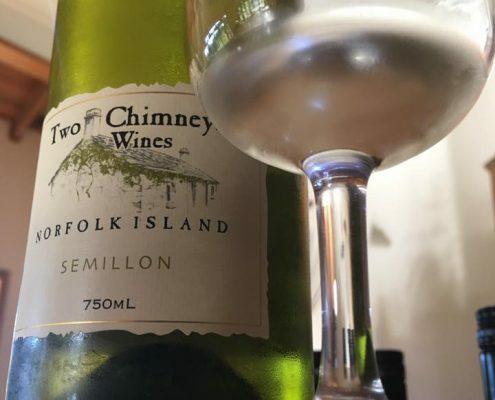 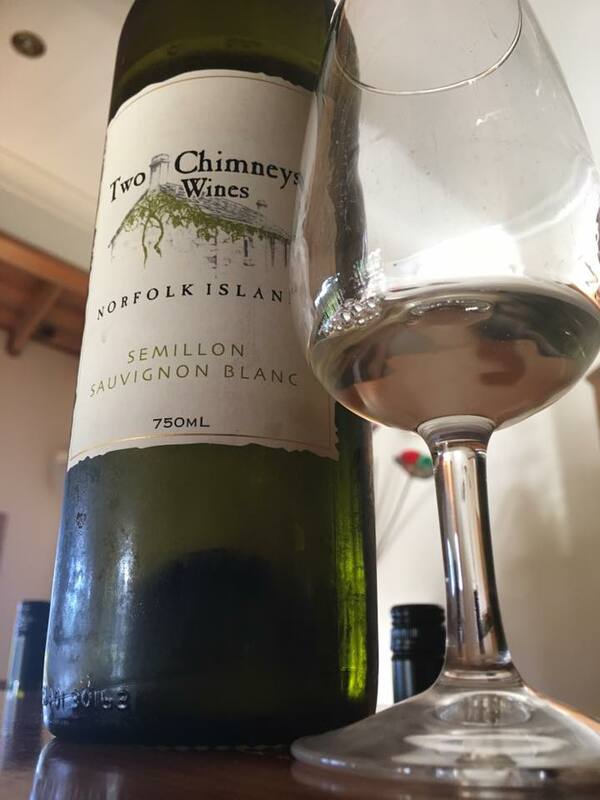 Semillon and Verdelho were the best, as was the Norfolk Island Tawny.